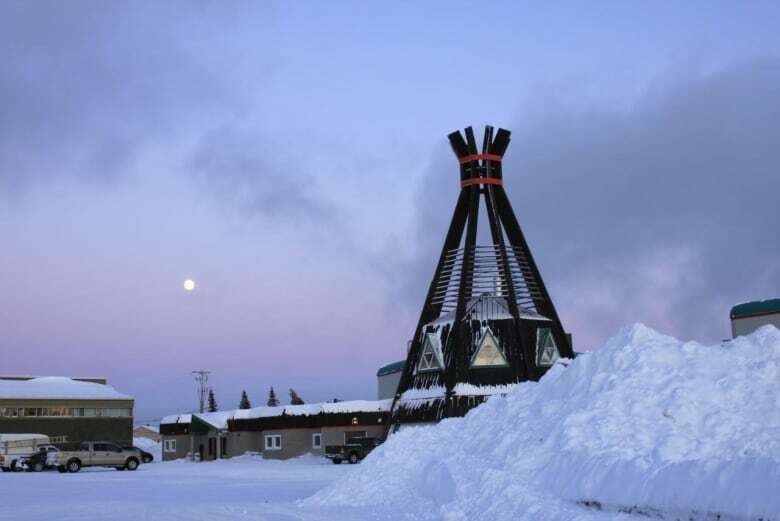 Chisasibi CHFG radio station celebrates more than 35 years connecting Cree to each other and the rest of the world. 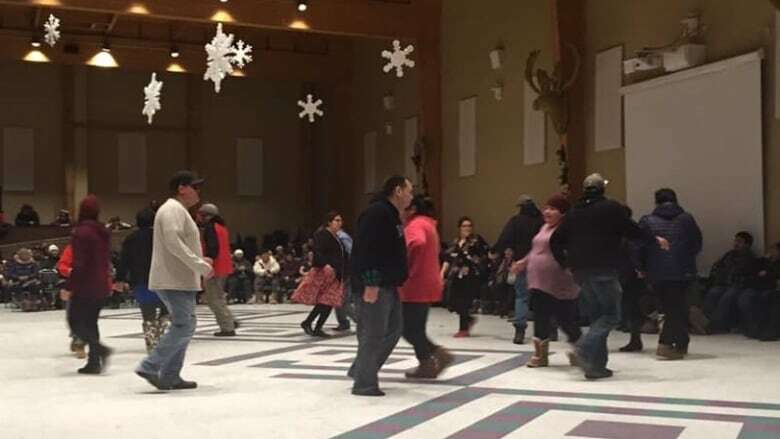 A Cree radio station based in Quebec wrapped up a year-long, 35th anniversary party with a feast and a dance on Monday. 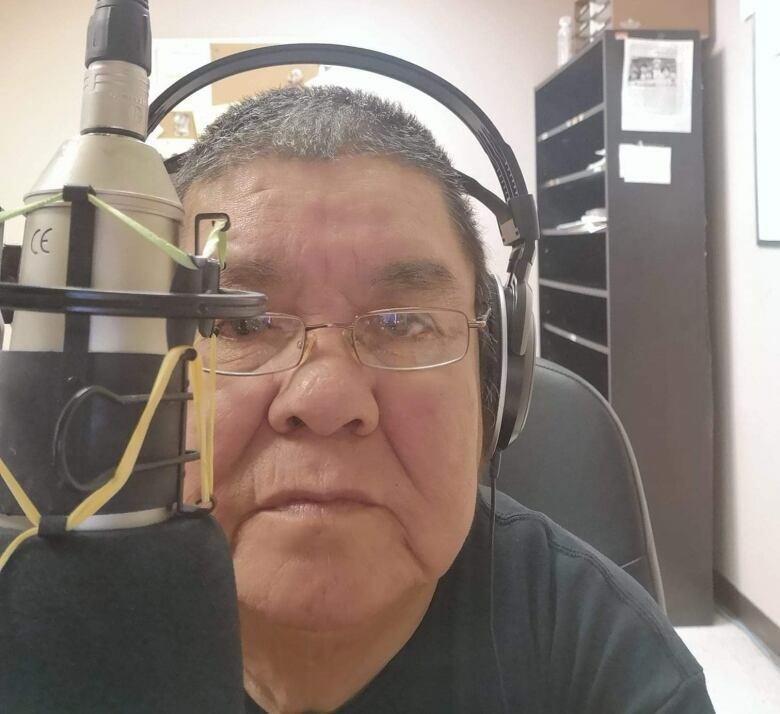 "I love it so much," said Chisasibi CHFG host Gordon Neacappo, who has been on the air at the station for most of the last 36 years. "Through radio, I've met so many people ... not only people from my community [but] from other communities and people from the South too." Neacappo said he tried to leave the job a few times over the years, but he always ended up going back. 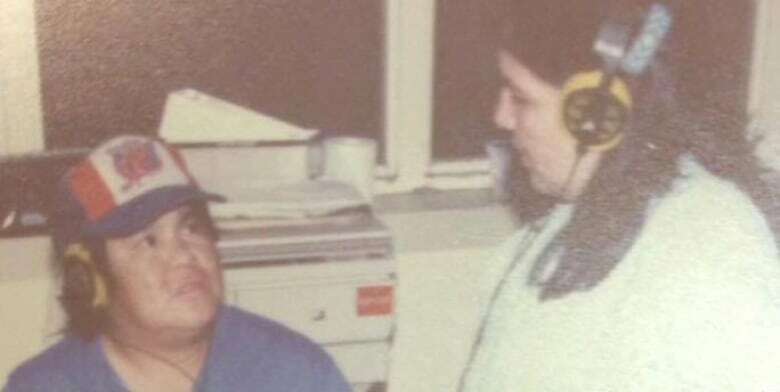 Back when he started in the early 1980's, he said radio was an important way for Cree people to share stories, send greetings and keep in touch. "We'd get our news from other people there, you know, about what's going on within the community," said Neacappo, who's hosted the morning show from 9 a.m. to noon, Monday through Friday. "We had our leaders on the air talking to our people." Neacappo said if the show isn't on the air at 9 a.m., people start calling and asking what happened. Over the years, the station has also trained many young people to work in the field. People like 22-year-old Shayla-Grace Napash started as a trainee at Chisasibi CHFG in the fall of 2017 and has just recently been hired as a regular employee. She said she loves the work. "It really helps me with keeping my language," said Napash, adding that working at the station has also helped her to come out of her shell. "I used to be like all shy. I was always at home," said Napash. "The longer I worked here, even my family noticed that a lot of things have been happening with my life — and a lot of great things." 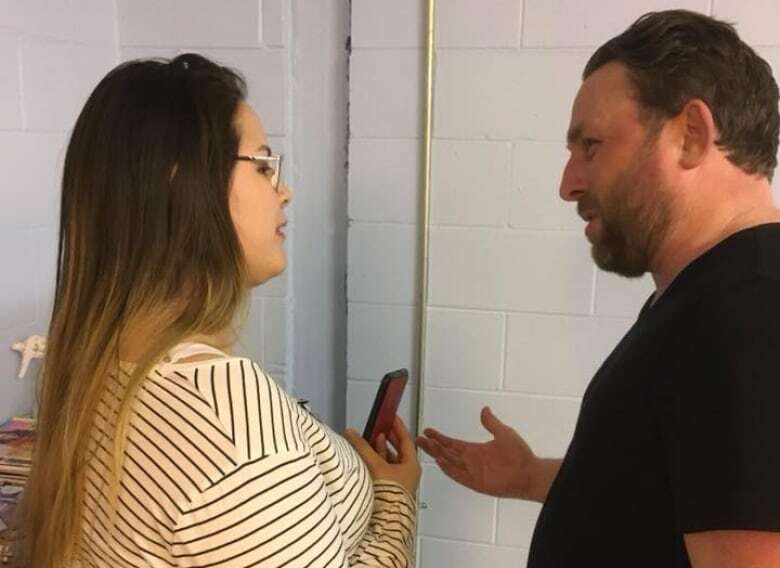 One of her early assignments was to interview Canadian-Scottish country singer Johnny Reid, who performed at an event marking the start of the station's 35th anniversary in January 2018. "It was really good," said Napash. "I was able to ask him a few questions about his career and what it felt like coming here." Napash said she was first bitten by the radio bug as an 8 year old, when she and her classmates would translate English children's stories on the air into Cree on CHFG. Neacappo said he encourages other young Cree to consider radio as a profession. "I would tell them radio connects you and you get to know people a lot and people that you didn't know," said Neacappo. "Radio is, you know, a connection to life."